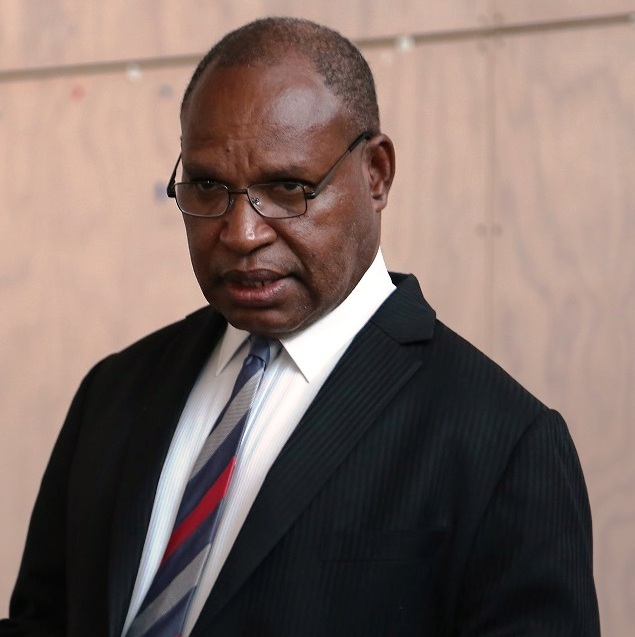 Minister for National Planning, Hon Richard Maru, says Papua New Guinea needs a fully-equipped world-class laboratory if it is serious about improving the efficiency and competitiveness of its export products to target markets around the globe. 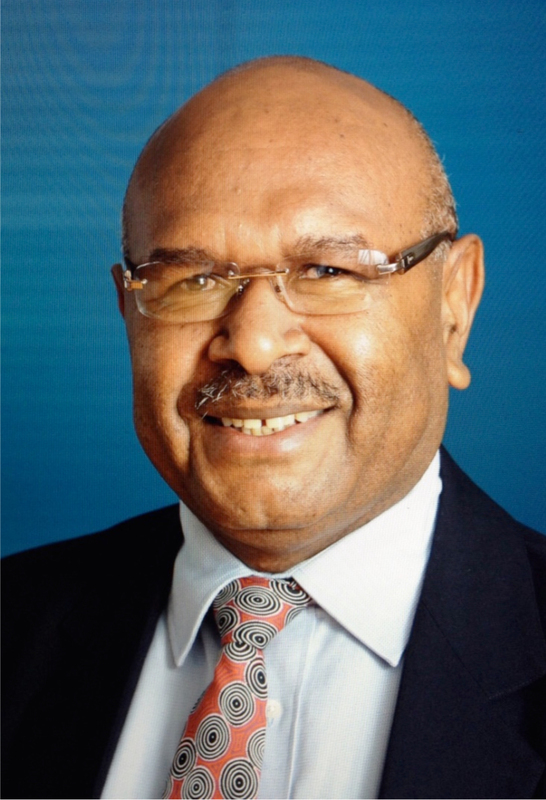 He made the comments in Lae last week following the commissioning the newly installed Laboratory Equipment for the National Analytical and Testing Service Laboratory (NATSL) at the PNG University of Technology (UNITECH). “The current building is not suitable. This country needs a world-class laboratory. One that is purpose-built and well laid out. We need the system, we need the training and we need maintenance. We must always have cutting edge technology,” Minister Maru said. 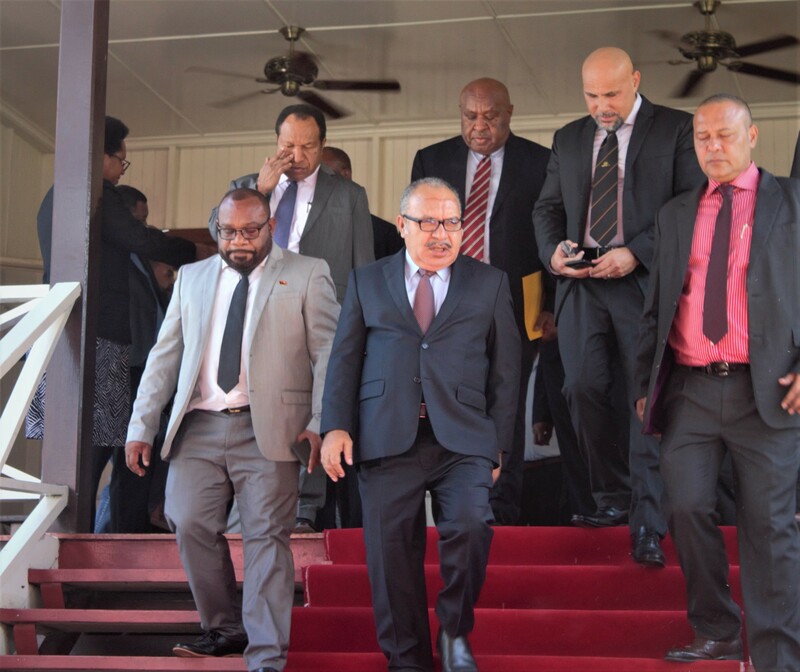 Minister Maru then made a commitment of K200,000 to UNITECH to now design a top-notch laboratory that will be used by both industry and students. “UNITECH doesn’t need to reinvent-the-wheels. It should rather go and visit a university with an existing world-class laboratory and get ideas for designing the new NATSL. I am sure the private sector will help us to fund this new lab because they will also be a user of the laboratory. 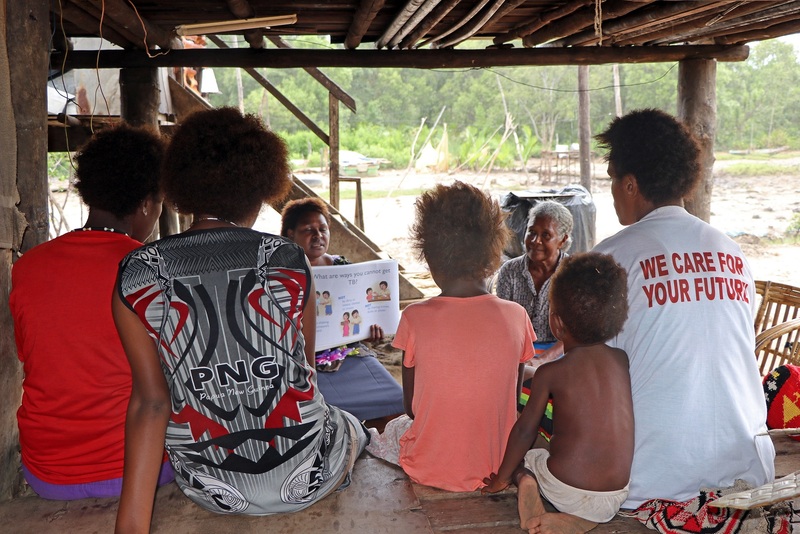 We are very grateful to partners like the EU for their support,”Minister Maru said. In the meantime, Minister said concerns have been raised about the National Institute of Standards and Industrial Technology (NISIT),particularly its ability to maintain standards and regulate standards in the country. “UNITECH is blaming NISIT for not undertaking the process to re-accredit its laboratory all these years, because NISIT has serious problems. It is one thing to have world-class lab equipment, but their lab results will have no standing because the laboratory does not have accreditation, and they cannot serve its purpose. This is a very serious issue,”Maru said. He is concerned and is now writing to the Minister for Commerce and Industry, Hon Wera Mori, to immediately investigate this. Minister said there needs to be a major review of NISIT including how its capacity can be built. 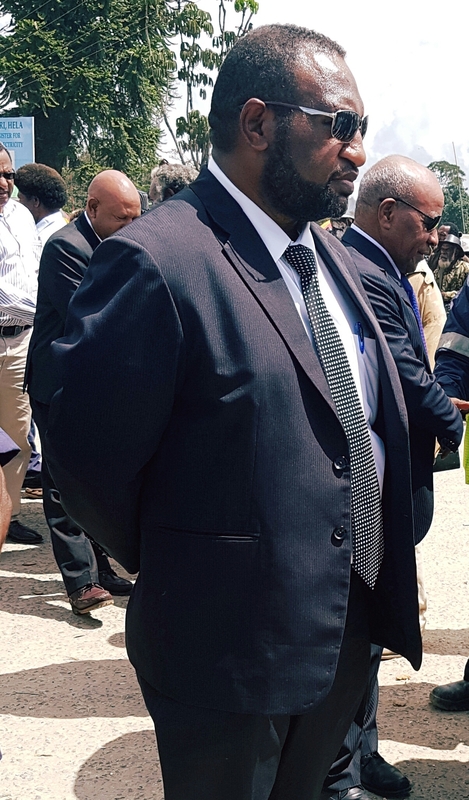 Minister Maru said bio-security is an immediate priority that needs to be addressed, however standards and regulations need to be fixed first.